Most of the betting action that online sportsbooks take in on MLB games is on the moneyline odds set for each game. Betting on totals is also popular followed by run line bets, which are the equivalent of a spread that you would use to bet on football or basketball. The main difference between the run line in baseball and the spread in those other two sports is the consistent 1.5-run gap between the favorite and the underdog. While there is plenty of daily MLB betting action with just those three types of bets, that just scratches the surface when it comes to the shear number of ways you can bet on baseball these days. Most books also offer an adjusted run line for most games which tweaks the spread to 2.5 runs. You can also bet on lines the first five innings of a MLB game which gives you a much clearer representation of the matchup on the mound between each team’s starter. There are also any number of live in-game betting possibilities for each day’s games. Add in a full list of game props for both team and player performances as well as series price odds ahead of the first game of a three-game series and there is something for everyone looking for some daily MLB action. 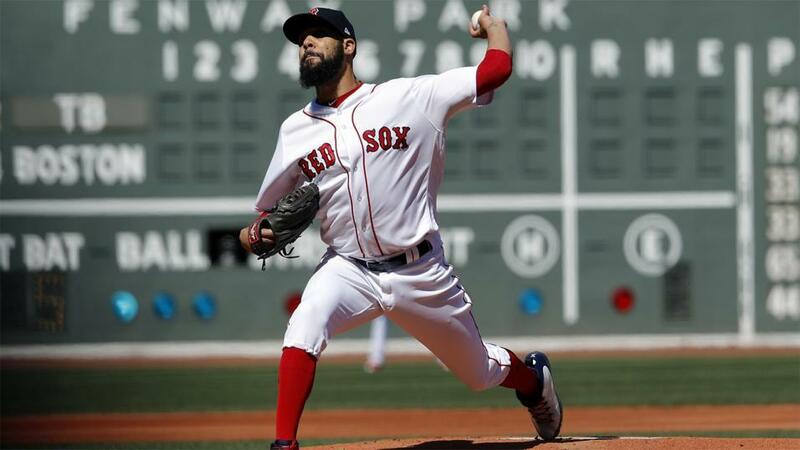 Baseball may not be the most heavily bet sport among the general public, but avid sports bettors looking for a legitimate edge against the online sports books understand how and where to look for the best value in the posted odds. When you consider how many betting options there are and how many different betting lines are released for MLB games on a regular basis, you are bound to find some soft lines somewhere that give the best chance to cash a winning ticket. It takes more time to seek this value out, but over the course of a regular season that lasts over six months, that could add up to a hefty gain in your overall sports betting bankroll. The best way to find those soft lines and that winning edge is to shop the posted betting odds across any number of online betting outlets. If you already are an avid sports bettor, you are probably dealing with a few different books with an online betting account. If you are already in the habit of checking MLB betting lines from one book to the next, you understand the tremendous value in shopping lines. For example, Book A has set the Philadelphia Phillies as +135 home underdogs against the Los Angeles Dodgers, who are set as -145 road favorites. The good news about this book is that it is offering dime lines with the spread between the two numbers set at 10. The other good news about this book, if you are betting on Philly as the underdog, is that Book B has Philadelphia set as a +130 home underdog with the Dodgers -140 favorites. If you like the Los Angeles in this one, than the lower risk for betting the favorite lies with Book B. The best course of action if you are betting MLB moneylines is to go through the handicapping process to come up with your winning team and then start shopping around for the best betting line that mirrors that play. You can probably limit your search to two or three of the top online books for MLB betting to find the value you are looking for. It is well worth the effort when you think about how much money you would make with an extra five points on every winning pick betting underdogs, or how much money you would save on a losing play on a favorite over the course of the entire MLB season.